For over 10 years we have been welcoming school groups of all ages. During a visit students will develop skills to respond to new challenges, participate in physical activity, set goals and solve problems, and communicate effectively. 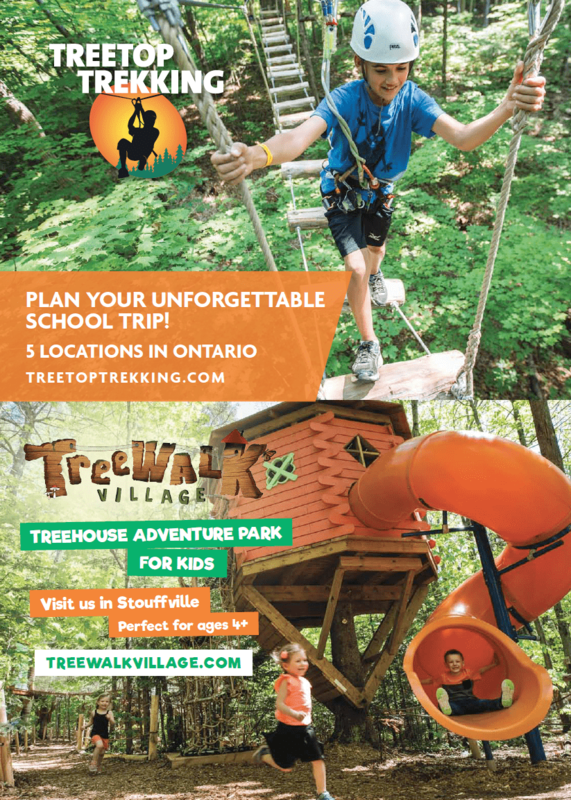 Choose from our aerial game trek, team building programs and other stand alone activities. School rates available.